They will be picketing against victimisation and unsafe working conditions at the plant. Disgruntled members of the National Union of Metalworkers of South Africa (Numsa) employed at Eskom in Bloemfontein say they will picket against unsafe working conditions on Friday. “Members of Numsa in Bloemfontein are fed up with Eskom management at the Eskom Customer Network Centre in Bloemfontein. 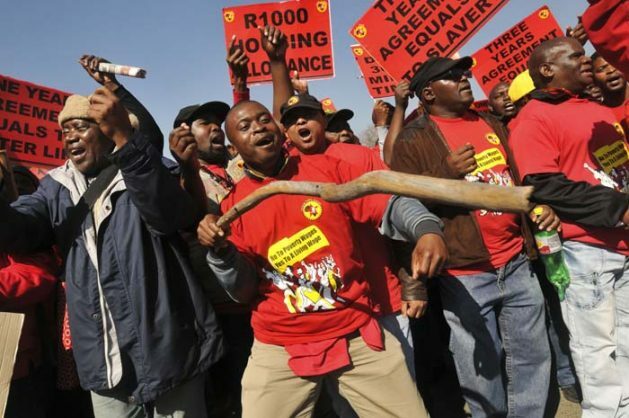 They will be picketing against victimisation and unsafe working conditions at the plant,” said Phakamile Hlubi-Majola, Numsa acting national spokesperson.